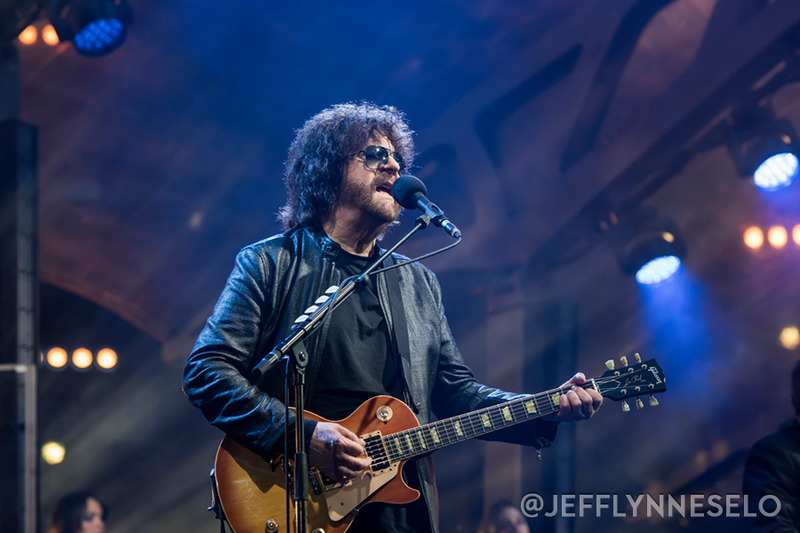 The fourth and final single from the Electric Light Orchestra’s 1976 set, “A New World Record”, was a Top 10 hit in the US and the band’s native UK while the project went on to Platinum sales in both countries. Directed by Paul Dugdale, “Wembley Or Bust” captures Lynne’s sold-out show before 60,000 fans at London’s Wembley Stadium this past June, where he delivered material from the group’s extensive hit-filled discography; the show also includes tracks by The Move and The Traveling Wilburys. The new live package will be available in multiple formats, including 2CD/Blu Ray, 2 CD/DVD, 2CD and 3LP packages.